A 35-year-old man in Taipei has been arrested for selling counterfeit Amiibo cards online. According to Apple Daily (via ChineseNintendo), the man was allegedly selling the NFC-enabled phony cards on Taobao for the equivalent of 52 cents a card. 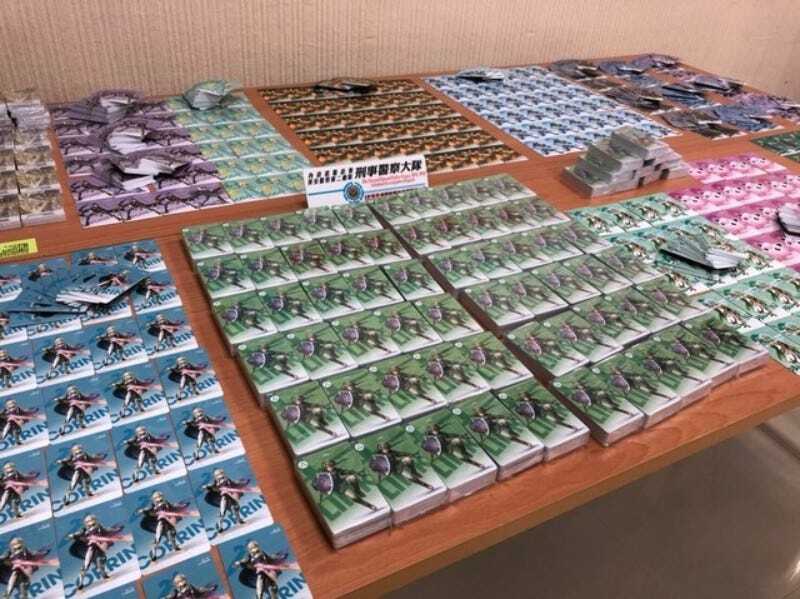 Taiwanese police discovered that the man was in possession of 6,850 bogus cards. Many fake Amiibo cards being sold on Taobao don’t even use official art but instead, use fan art.